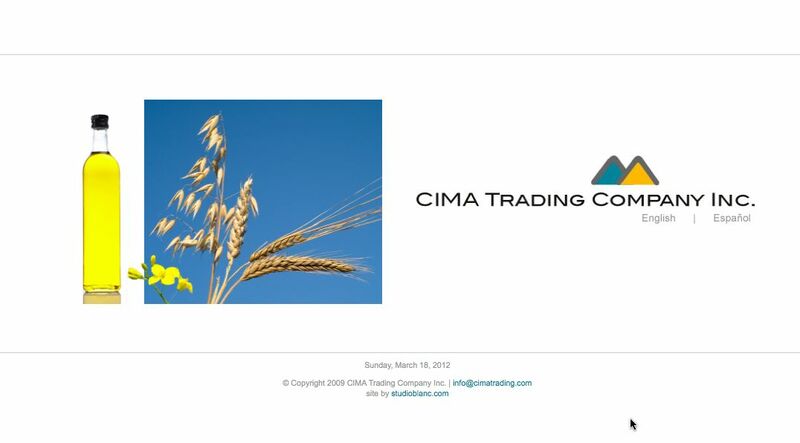 Cima Trading is a marketer of agricultural products with a special focus on pulses and grains for human consumption originating in Canada. Site is in both English & Spanish. Cimatrading.com is a content management system (CMS) developed in drupal for ease of content updates. The site also features a flash widget for photos.